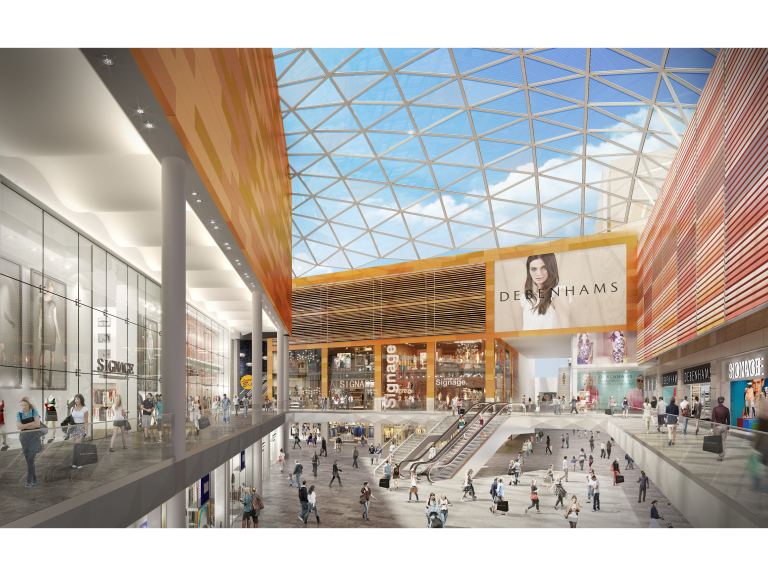 More than 100 retail jobs are up for grabs in the new Debenhams Watford store at intu Watford, the retailer has announced today. The roles, which are spread across the fashion, home, beauty and food halls, include visual merchandisers, personal shoppers, sales advisers (beauty) and restaurant assistants. The new three floor store, which covers 86,000 square foot, is due to open on Thursday 27 September and will house a mix of exclusive designer fashion, international labels and leading beauty brands. The new Debenhams Watford store is opening in September as part of the first phase of intu Watford’s £180 million expansion. Vicki Costello, general manager at intu Watford said: “It is an extremely exciting time for people in and around Watford. The much-anticipated opening of Debenhams is a chance to be part of something very special, and a possible long career path in retail. To see the different roles on offer and to apply, please visit: http://debenhams-careers.com.